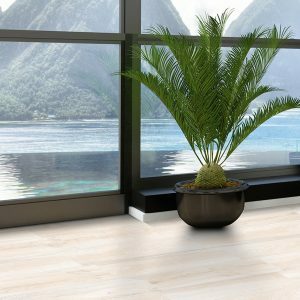 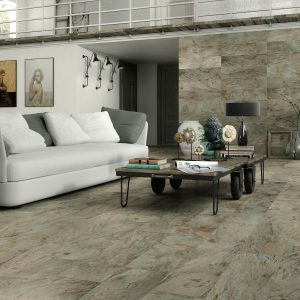 An ideal choice for your space, our exclusive Trassimeno series features a matt finish to help add style to your décor. 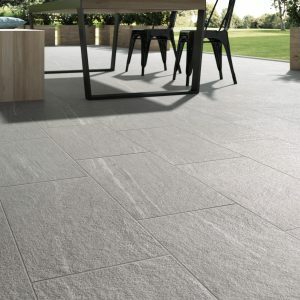 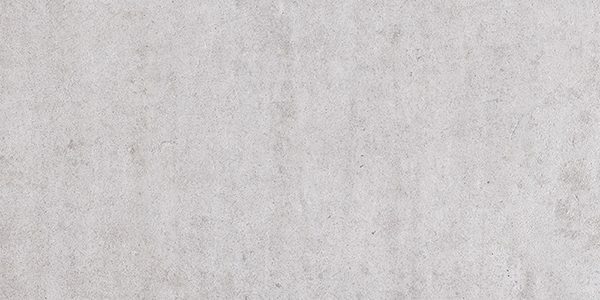 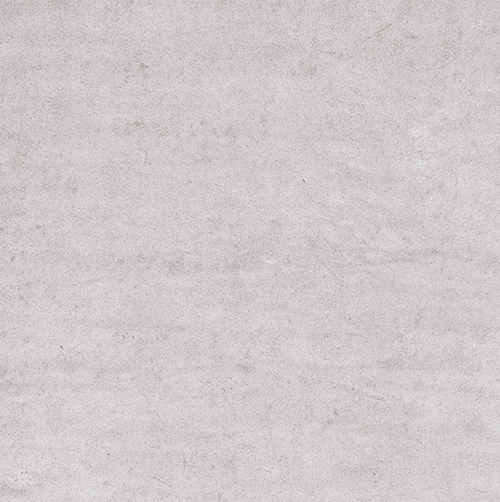 This contemporary rectangular ceramic tile with handsome grey tones and coordinating décor tiles has a cool and modern look undulated smooth surface within a trendy concrete style with uniform porcelain floor tiles to complete the collection. 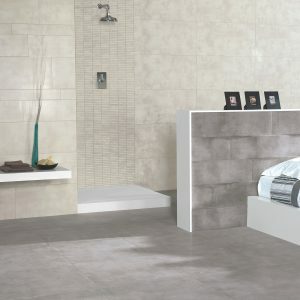 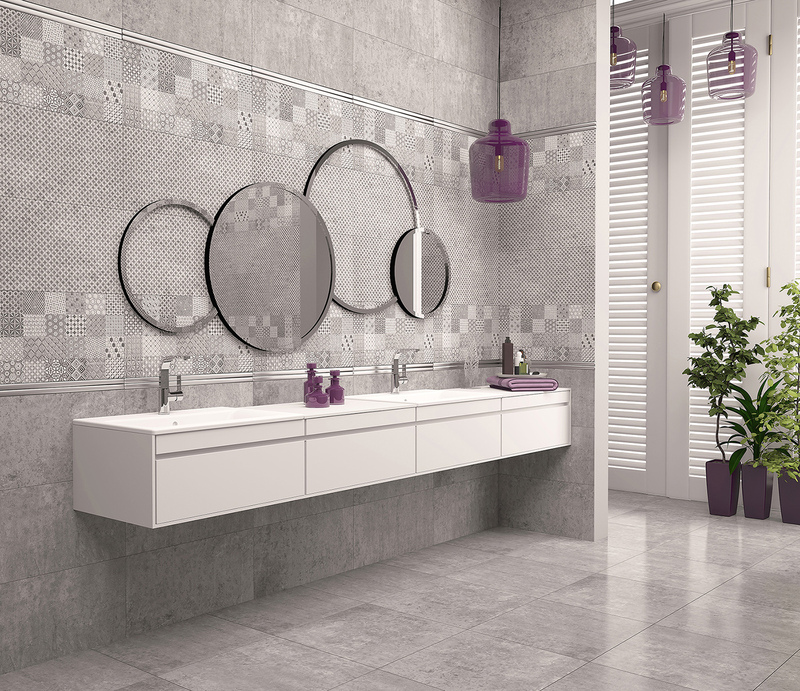 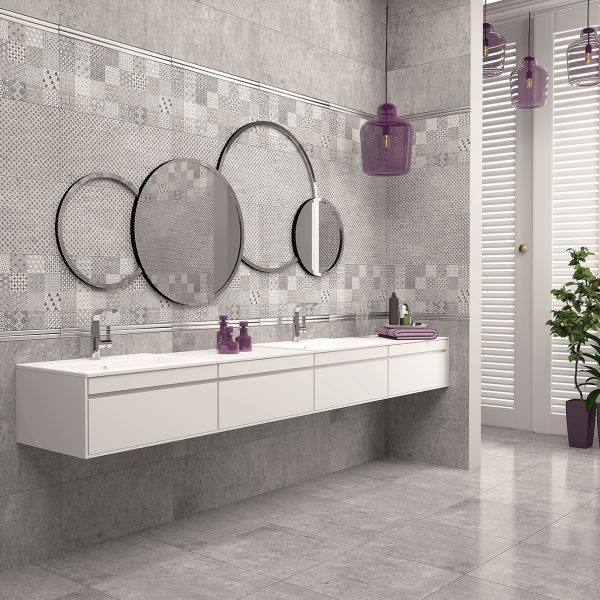 Ceramic Wall tile available 300 x 600mm with 2 colour options, Light Grey, Grey (8 variations) and 2 Décor options, Mix, Clover.